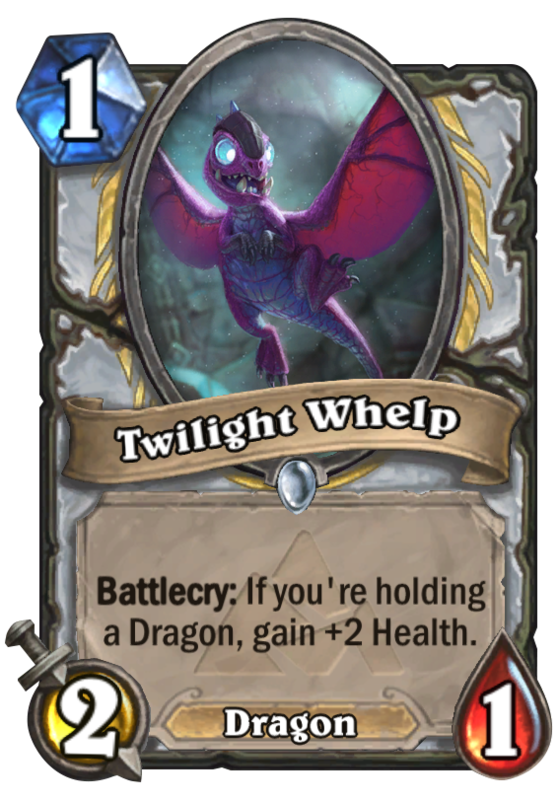 Well hoarding dragon, ebon dragon smith, nightmare amalgam, nozdormu and marsh drake aren't great cards and they don't have great value in general. Actually dragons are mostly alright. Some like malygos and night scale matriarch require synergy to be good and temporus is pretty mediocre. 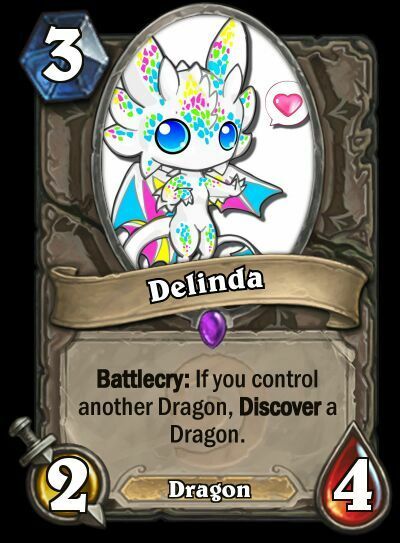 Also most dragons are slow to play so it will be hard to fit this in a midrange dragon deck.... The Priest card Dragon Soul was revealed earlier in the day, but now we've also seen Aluneth for the Mage class. It's a 6 Mana 0/3 weapon which draws 3 cards at the end of your turn. Dragon Warrior is a Hearthstone deck that fell out of the meta a long time ago. We�d have to go all the way back to the Old Gods and Gadgetzan expansions to the point where it was last truly viable. Since cards from those sets have now rotated into the Wild format (and a number of other vital cards have been nerfed), there hasn�t been a deck list that�s been able to compete in the meta. The garbage cards are usually all in either basic deck or common neutrals. Those you get anyway no matter if you want to or not. Normally, the cards you need are Legendaries and Epics, and at least half of those are useful somewhere. I love dragons. I really want dragon decks to be good. 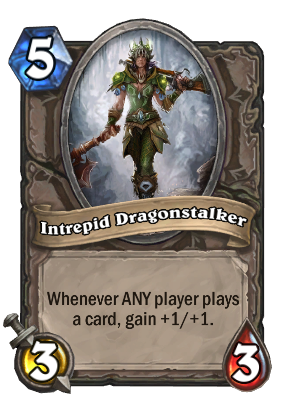 I�ve been playing dragon decks in Hearthstone since before there was any reason to � outside of dragons being inherently awesome, that is.